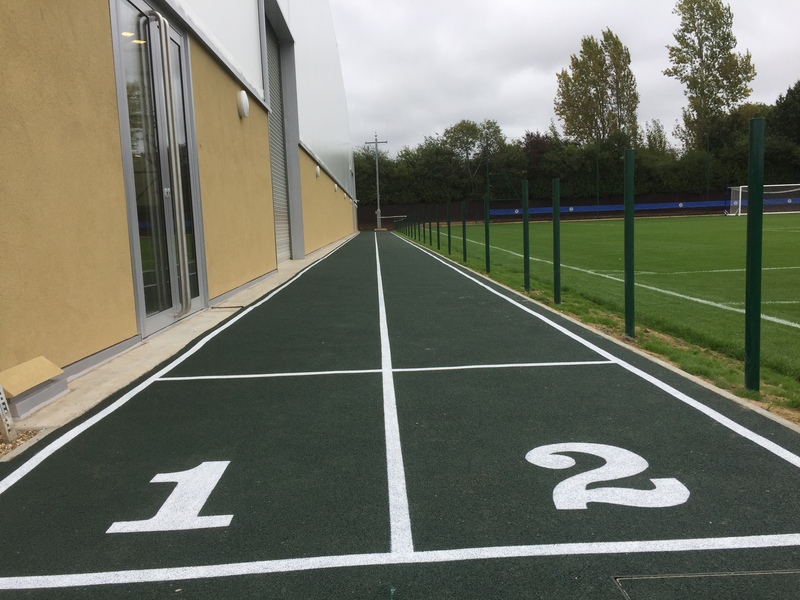 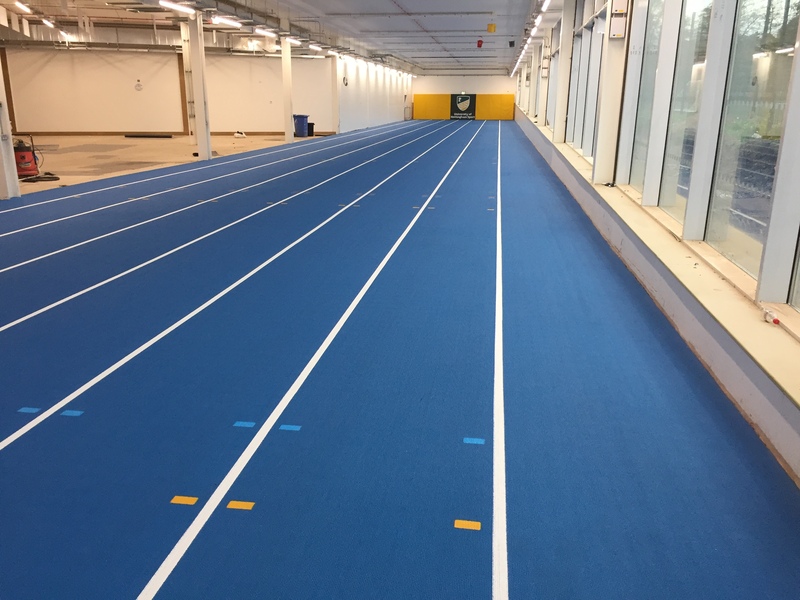 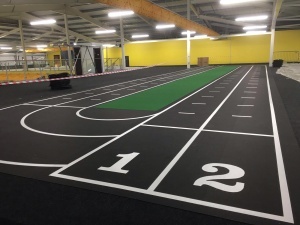 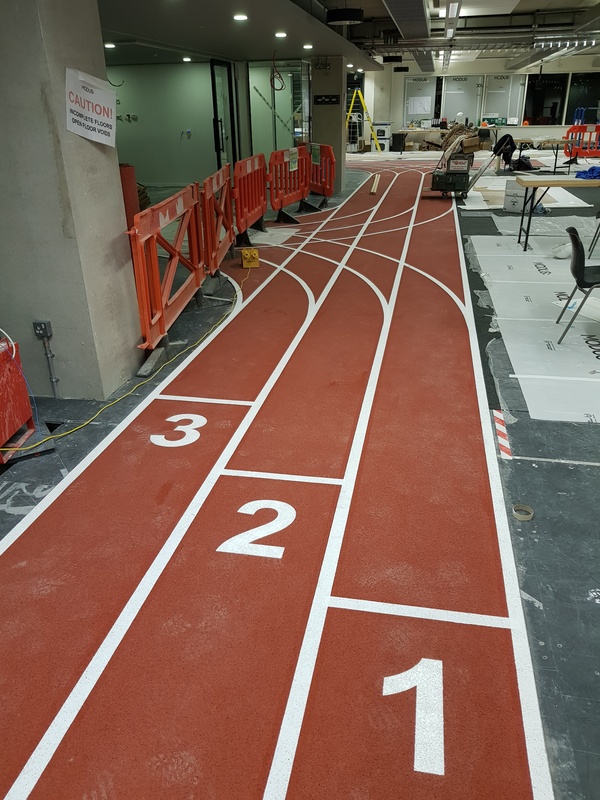 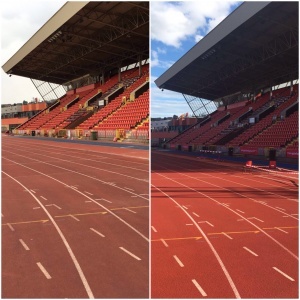 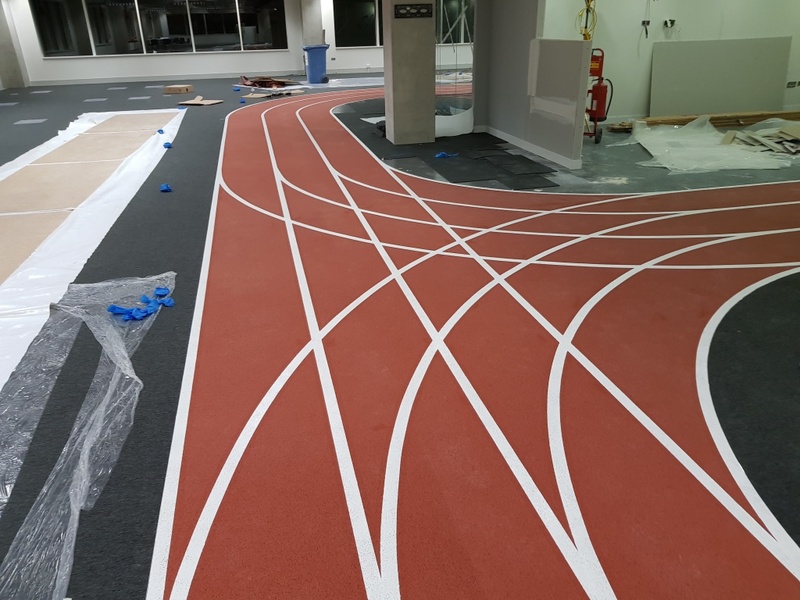 So, the Bill Whistlecroft Athletic Arena, Yeovil, is finally ready for action after the lines have been remarked by our team at White Line Services. 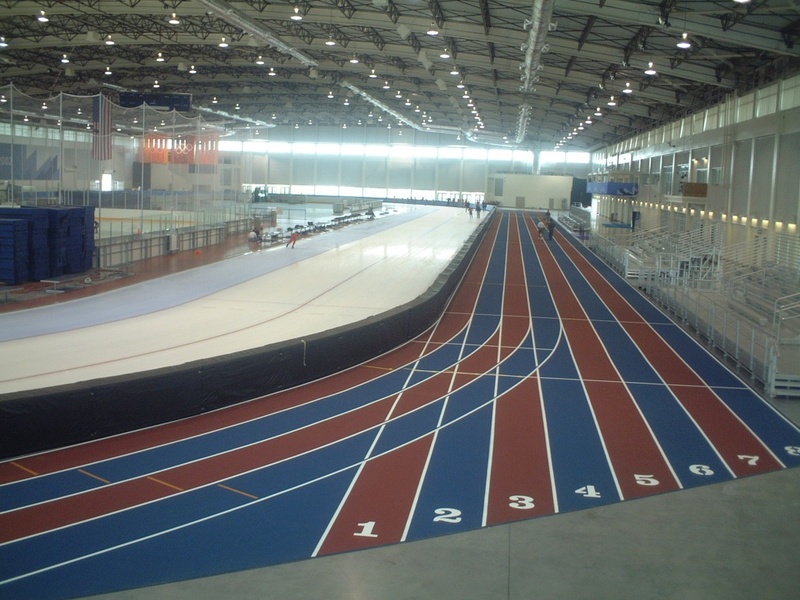 Bill Whistlecroft Athletics Arena, formally known as the Yeovil Athletic Arena, is the only Grade A Athletic Arena in Somerset. 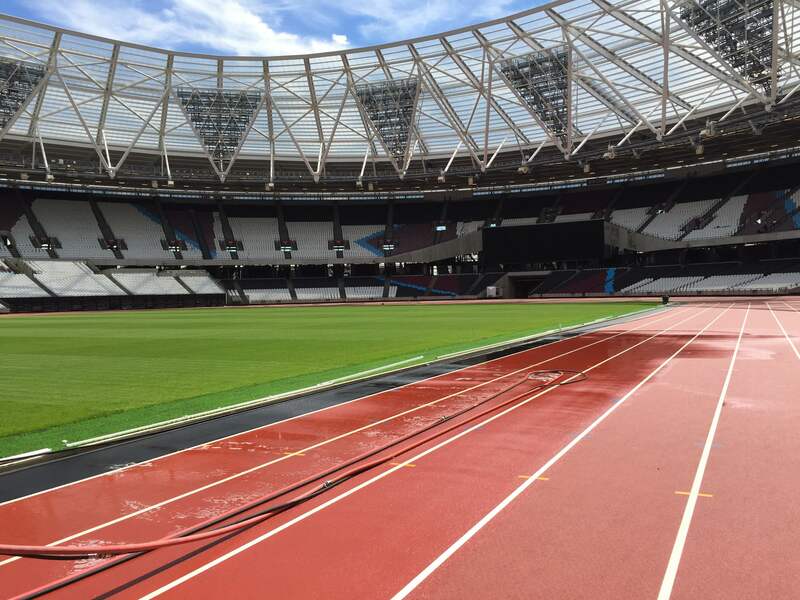 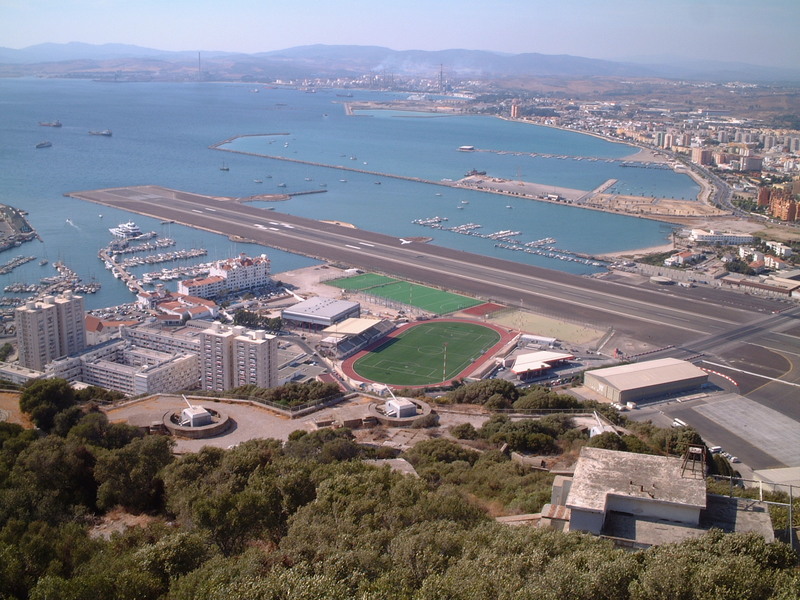 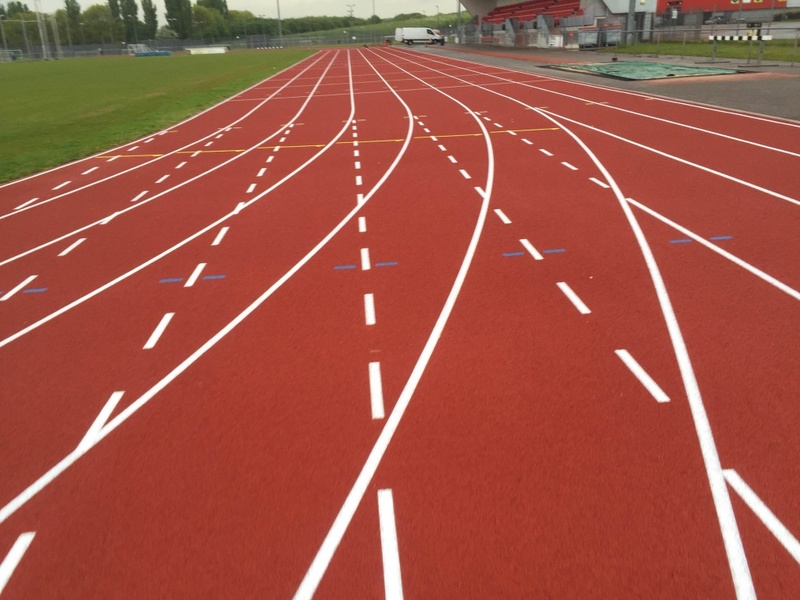 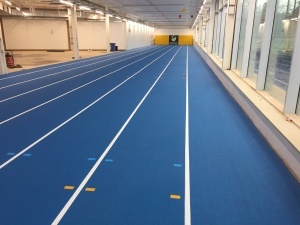 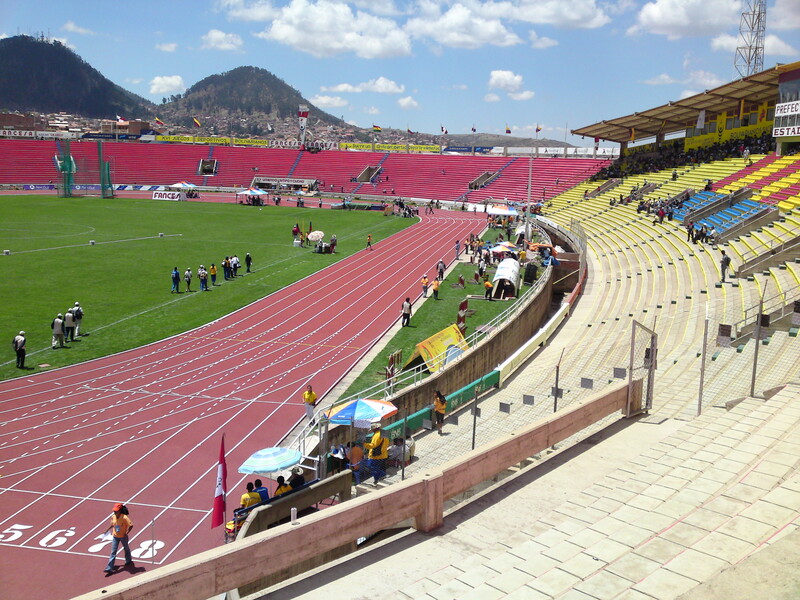 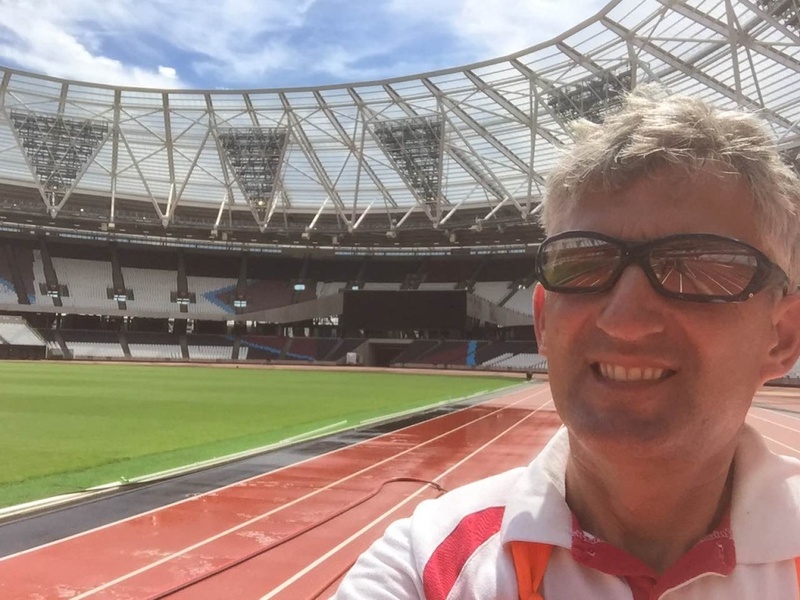 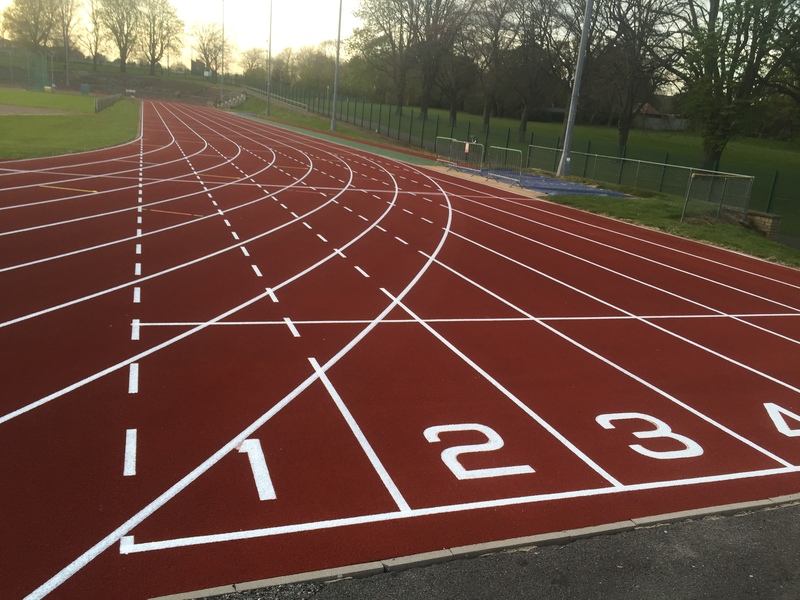 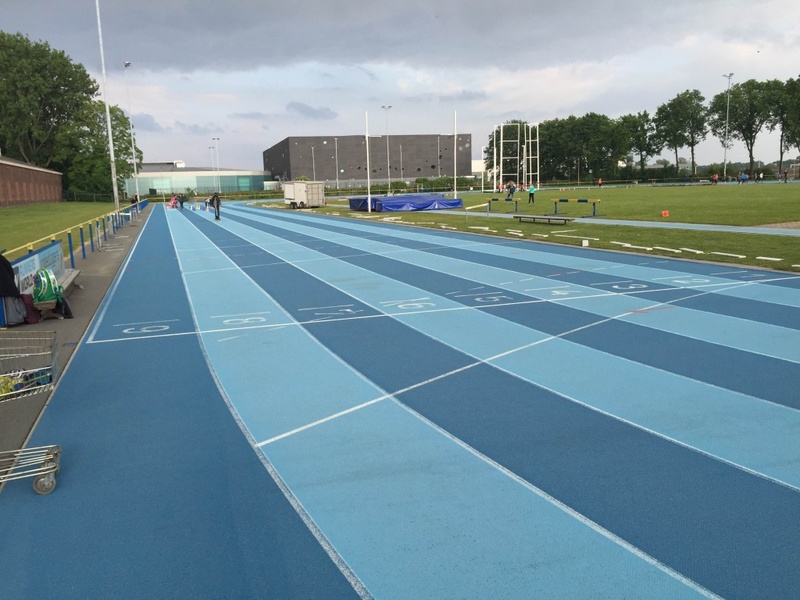 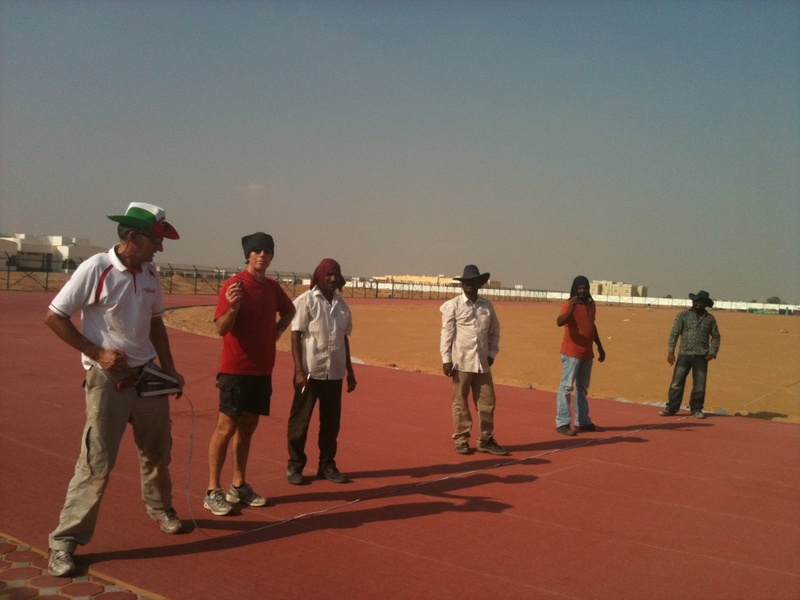 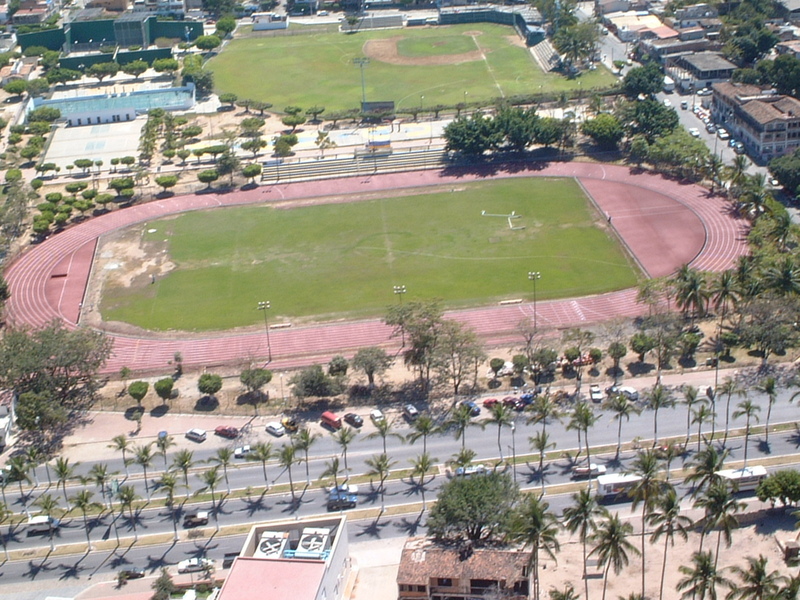 This 8 lane synthetic track with field events is home to the Yeovil Olympiads Athletic Club. 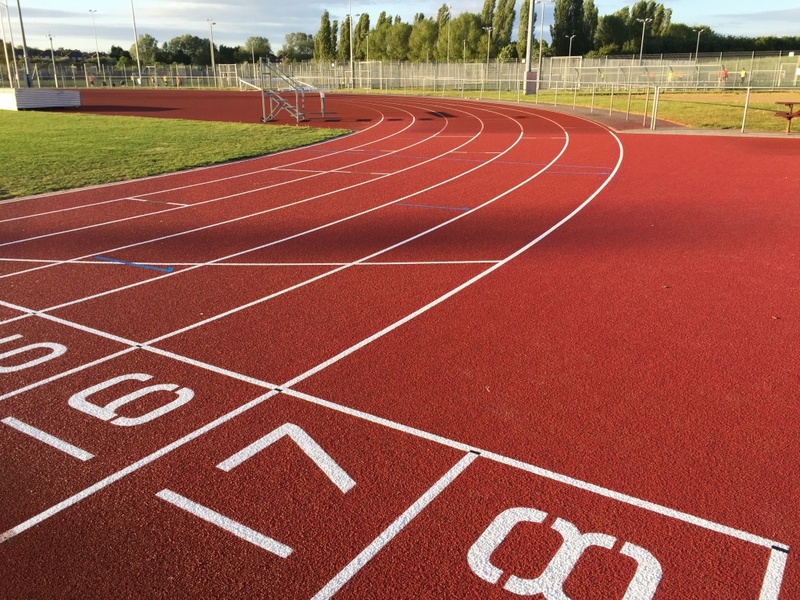 Renamed in 2014 after Bill Whistlecroft, a local teacher, who sought out athletic talent and inspired and encouraged individuals to try out the sport at whatever level they could. 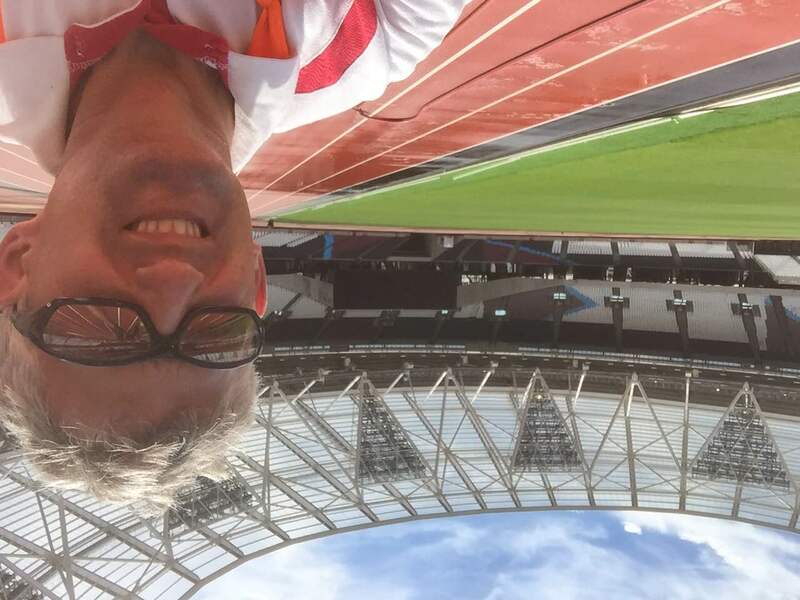 He was an inspiration to the locals and founded the Yeovil Olympiads Athletic Club too. 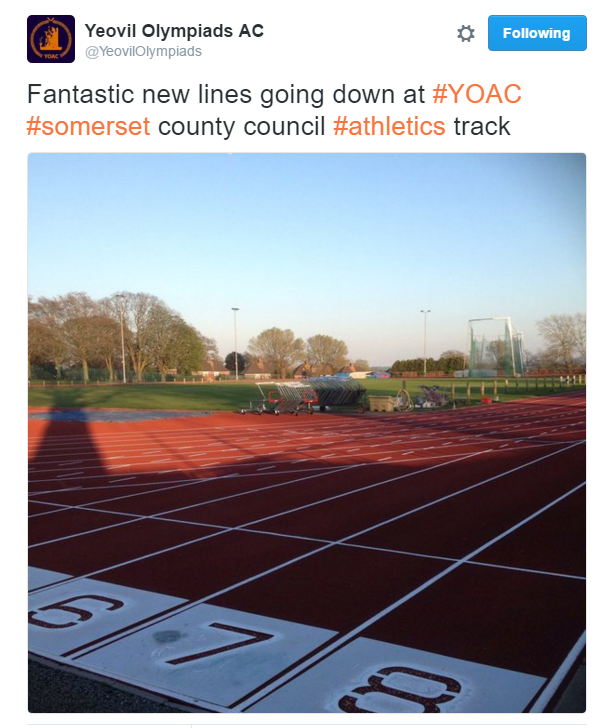 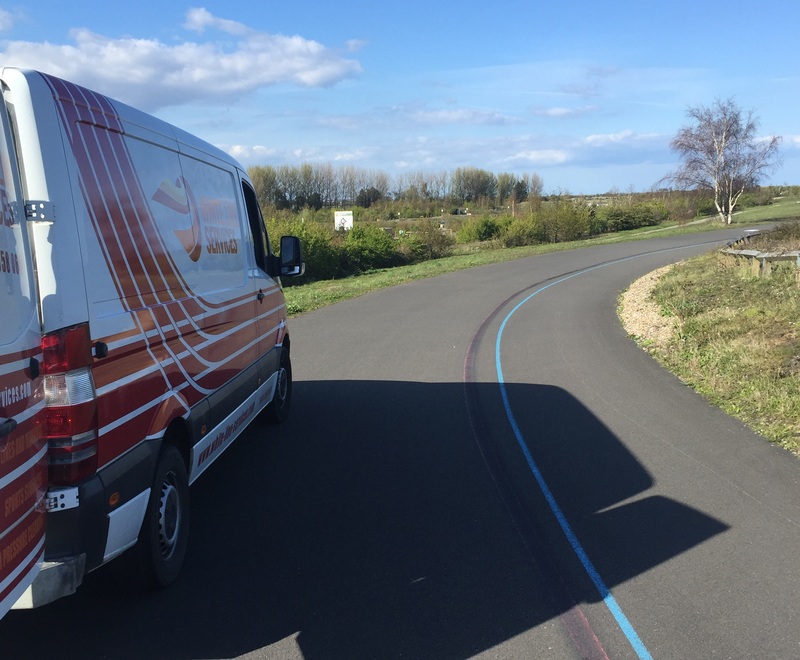 Here is an action shot of White Line Services at work, taken by the Yeovil Olympiads Athletic Club. 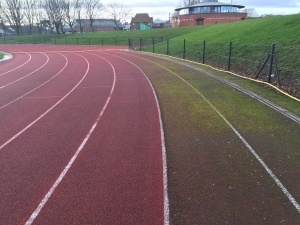 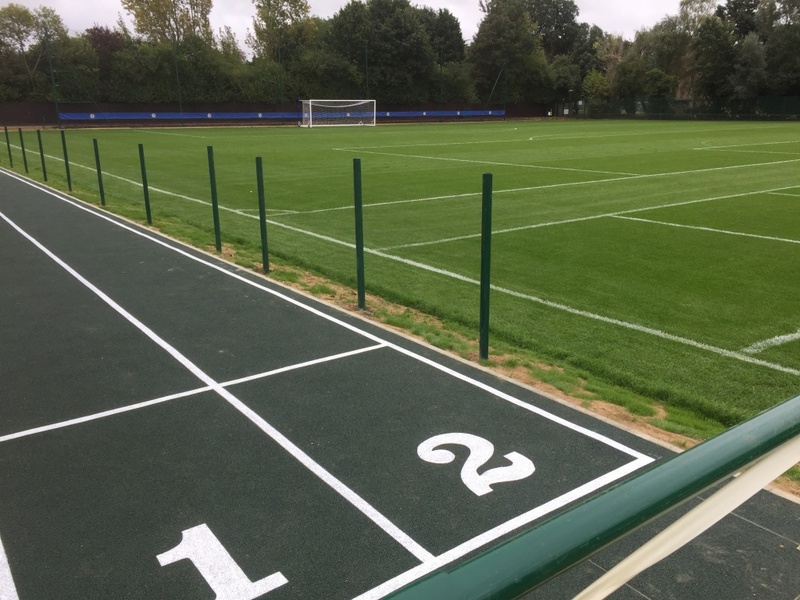 A successful job done, and the Yeovil Athletic team we are sure will be keen that the track is ready to use again. 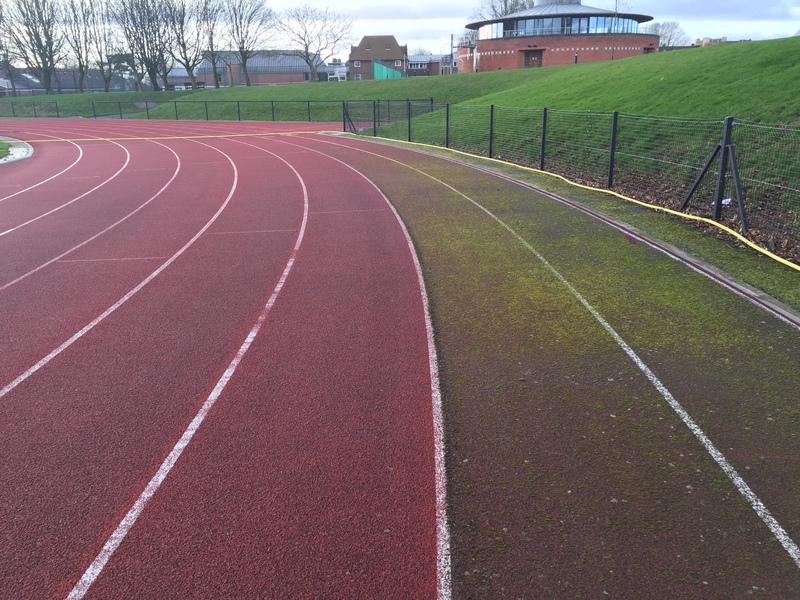 If you would like more updates on the work we are carrying out, please follow us on Twitter, Facebook and Google+. 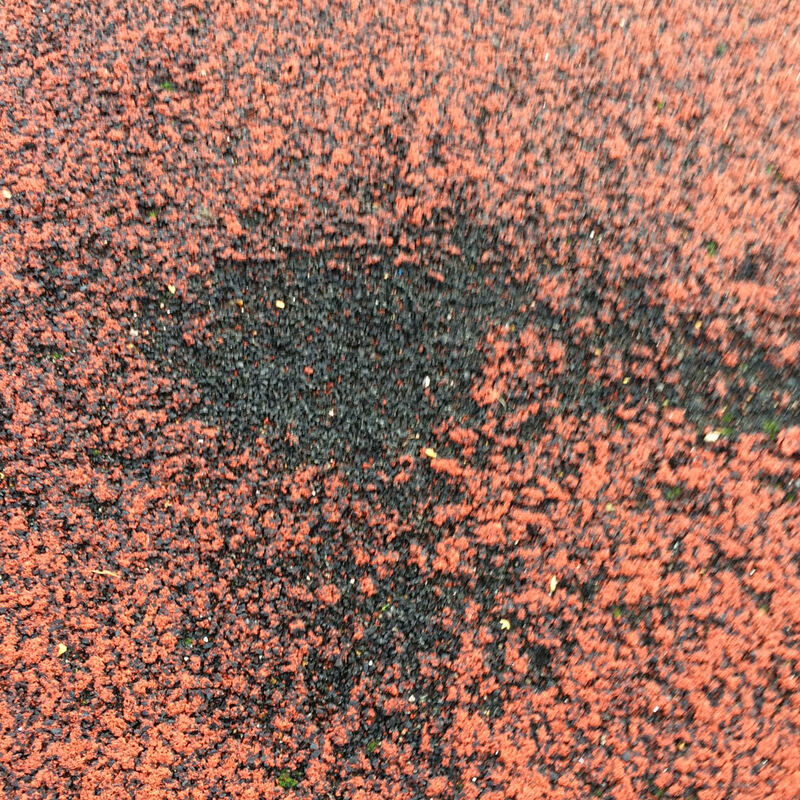 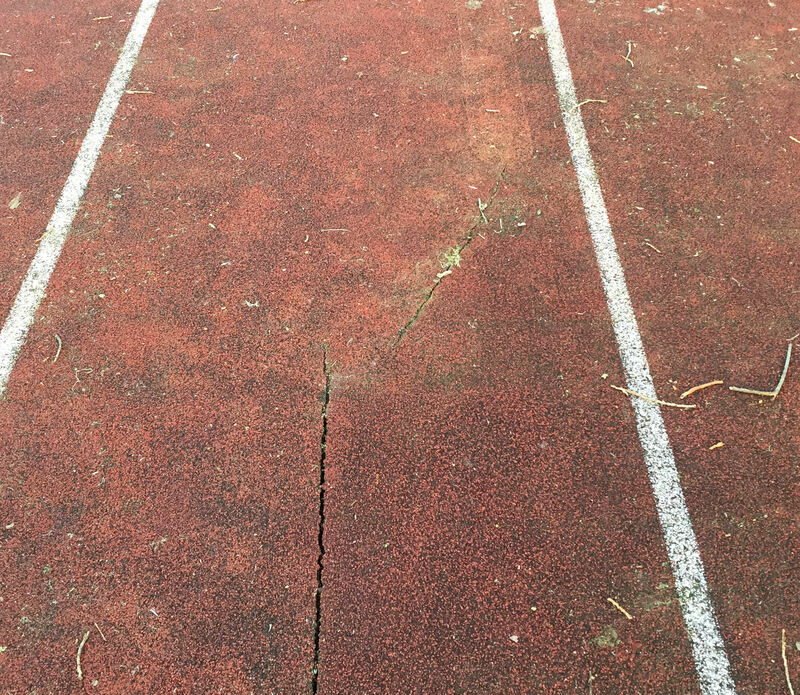 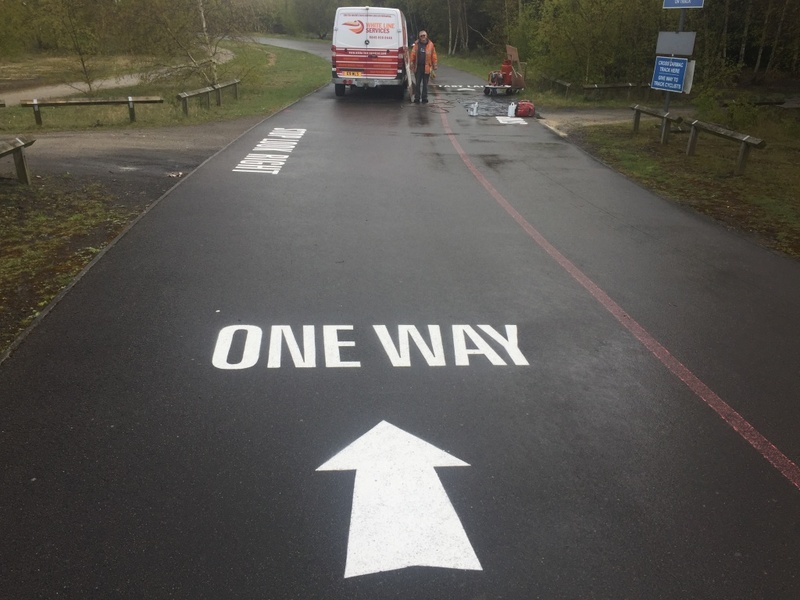 This entry was posted in blog and tagged Athletic Track, Athletic Track Line Painting, Track Remark, White Line Services on April 21, 2016 by Marc Adams.